The Porirua Whanau Centre is very proud to be taking a prominent stand against family violence in our community. We are the lead agency in our region for the Porirua Family Violence Prevention Network, an integrated and multi-faceted organisation dedicated to stamping out family violence and assisting those who suffer as a result of it. 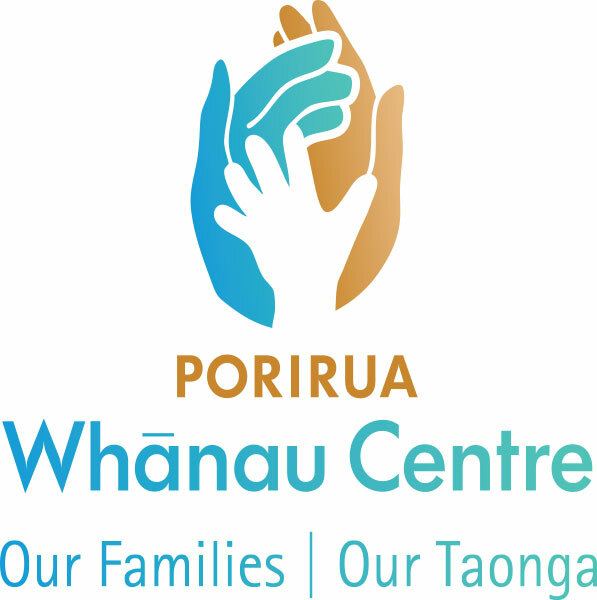 The Porirua Whanau Centre co-ordinates the Network through which public and community initiatives are planned and delivered locally as part of steps to raise awareness and prevent violence occurring. Any organisation that has an interest in stamping out family violence can join our Network. Membership allows like-minded organisations to share information, gain access to specialised training and work collaboratively to help break the cycle. Original generation time 1.2330 seconds. Cache Loaded in: 0.0005 seconds.